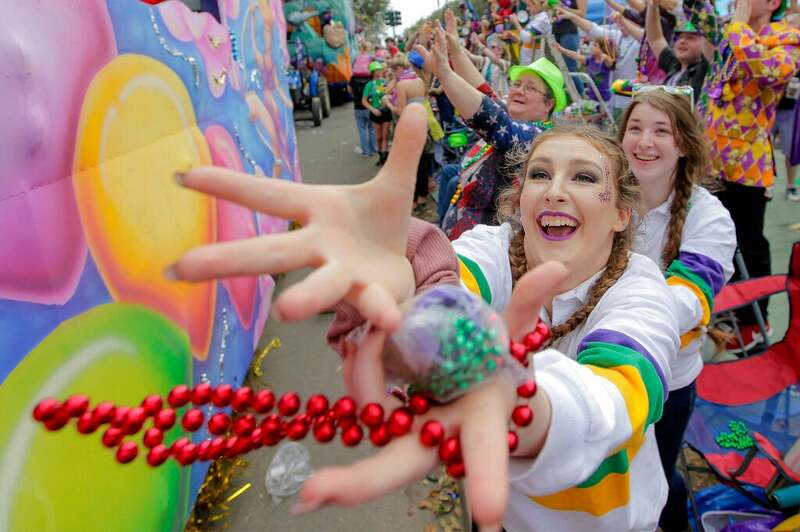 The streets of New Orleans will be filled Tuesday with excited kids catching beads from atop ladders, revellers in fancy costumes walking through the French Quarter and Mardi Gras Indians wearing finely beaded costumes. 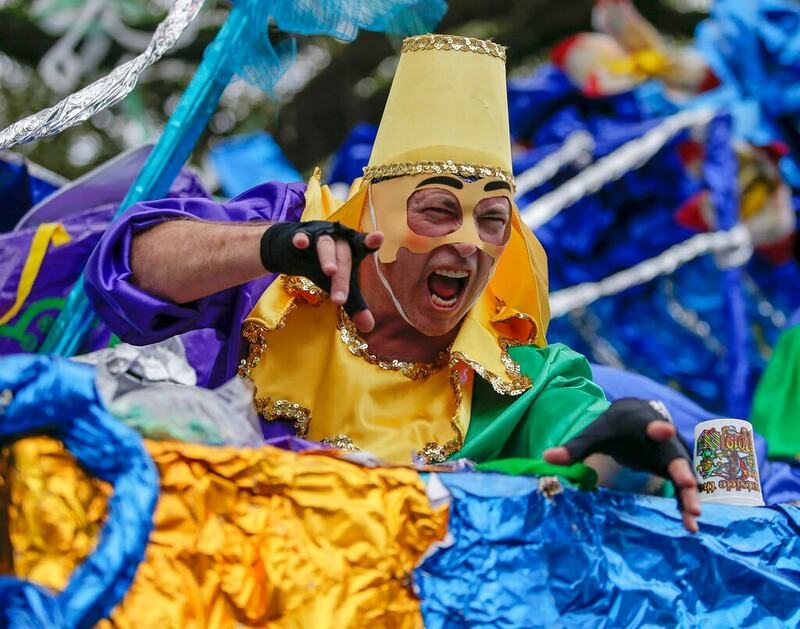 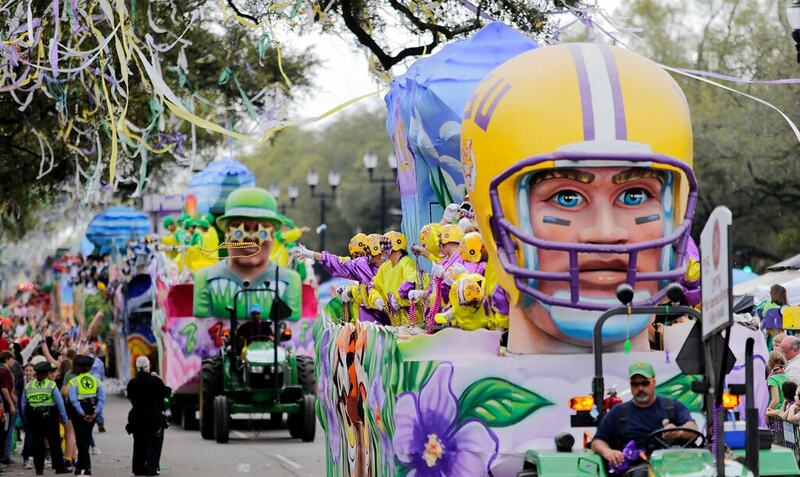 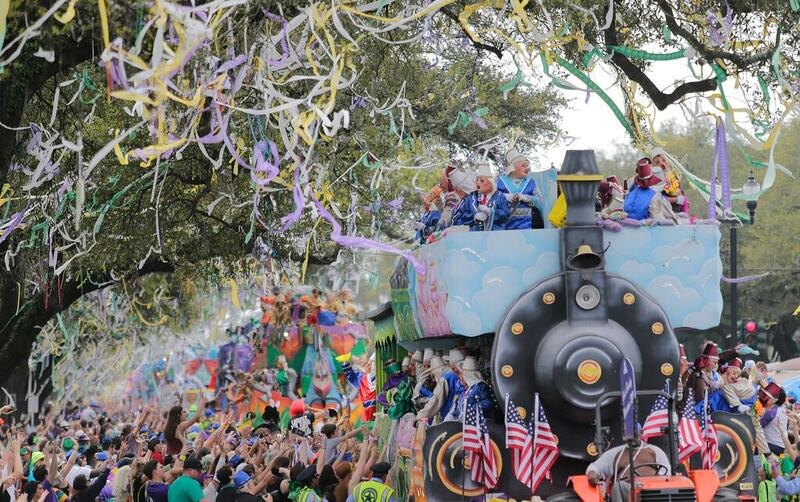 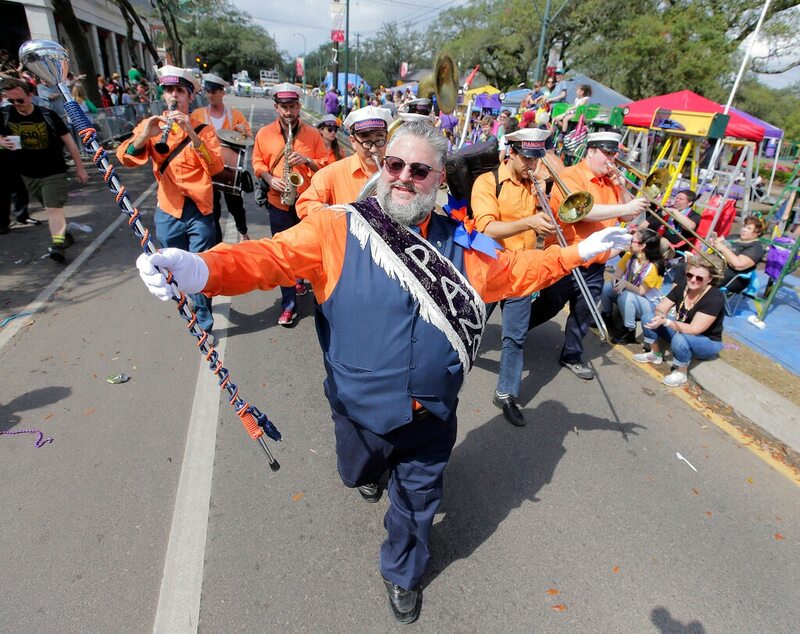 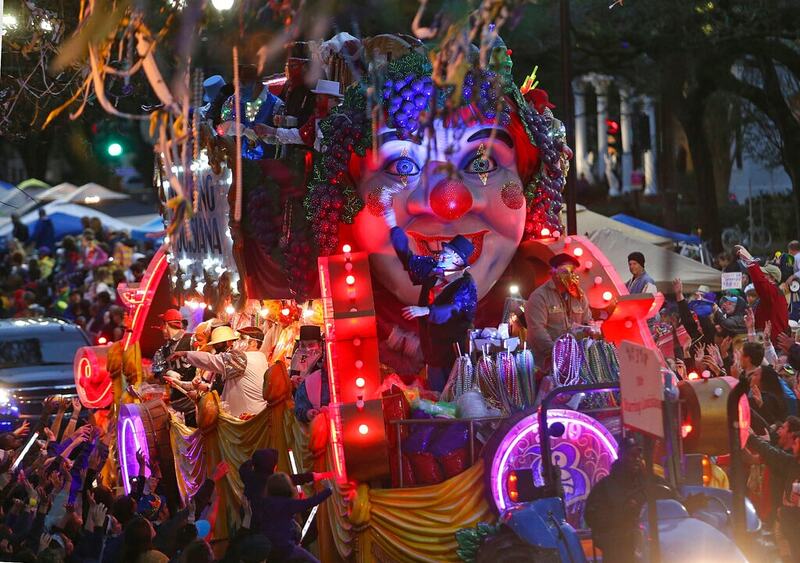 Tuesday marks the final day of the Mardi Gras season, which began on January 6. 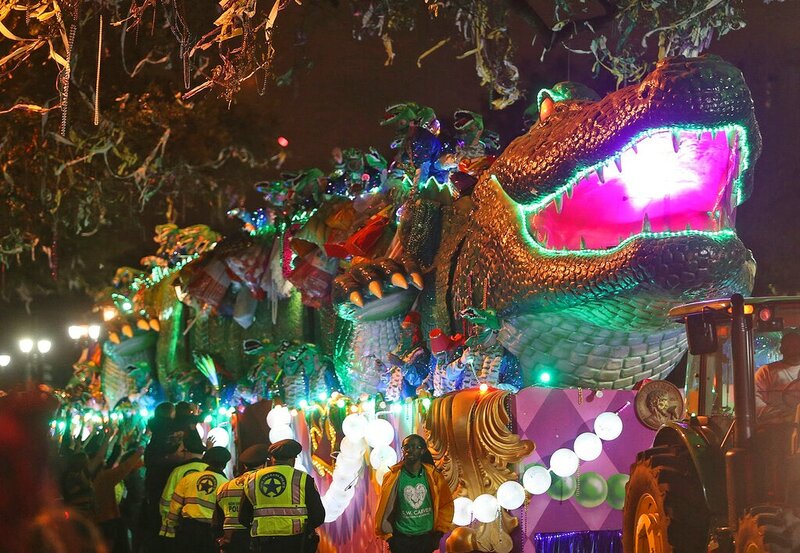 The festivities kick off early in the morning when the Northside Skull and Bone Gang walks through the Treme neighbourhood before the sun comes up, wearing costumes that look like skeletons and waking people up to celebrate the day. 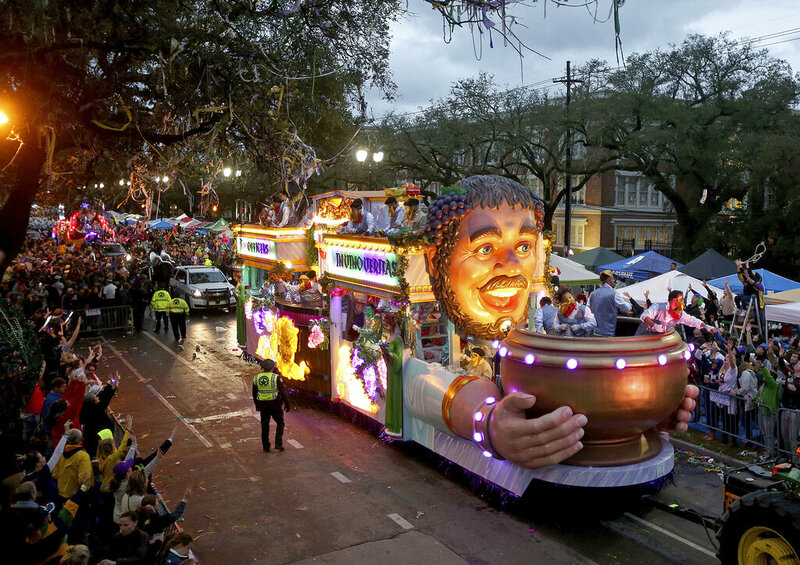 The party officially ends at midnight, when police on horseback ride down Bourbon Street to ceremonially "clear" the street — a symbol meant to mark the end of the Carnival season. 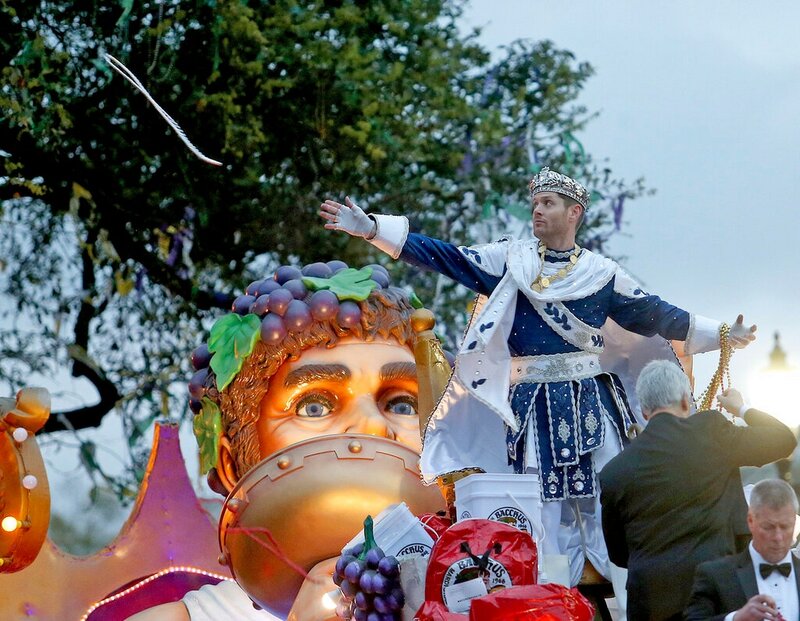 Wednesday marks the beginning of Lent, which for many Christians is a period of fasting and reflection ahead of Easter.